Cameron Brooks News and Views – Welcome to Cameron Brooks News and Views! Welcome to Cameron Brooks News and Views! Thank you for visiting my site. 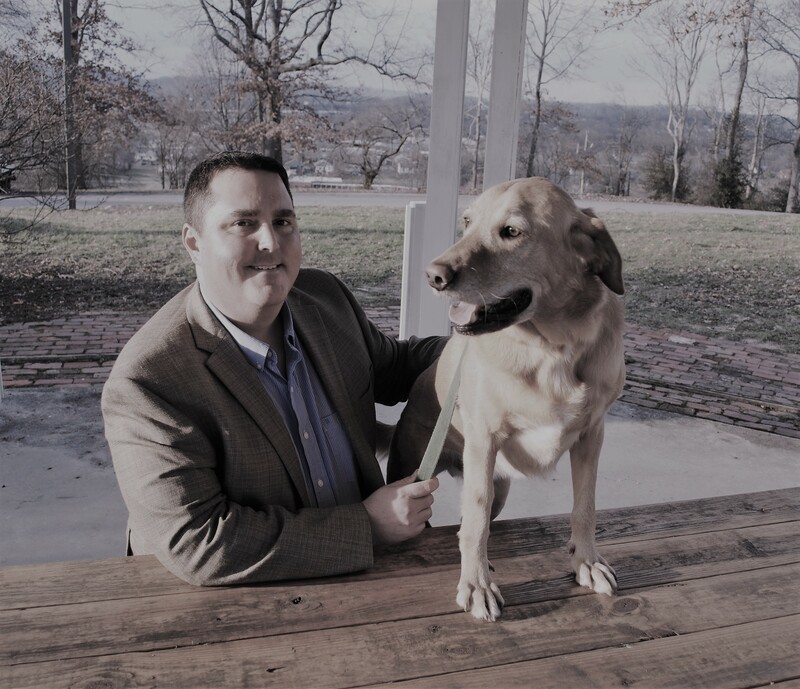 My goal is to provide informative and thought provoking articles and content written by me with my take on all things related to life, Knoxville, dogs, and real estate. Before entering the real estate profession in 2015, I personally had been witness to what I view as unethical behavior on the parts of real estate agents who I had worked with on the purchase and sale of homes. I say this not to say everyone in my industry is bad, immoral, or unethical- but I believe there are enough bad eggs out there that taints the good brokers out there. From my negative experiences I come at the profession wanting and striving to be a protector of my clients interests, refusing to let the pursuit of the all mighty commission check come ahead of doing what is right by my people. I have an unique documented approach to marketing and selling homes that I developed with other real estate entrepreneurs know as the “Value Driven Approach to Sell Real Estate.” It involves a diagnosis of your home and following specific routes that help you to avoid fundamental mistakes and earn more profit on the sell of your home. Call or text me at 865-387-4408 or email at cameron@cameronviews.com for more information. A final note- I have a pretty interesting history and biography, summed up pretty well at the following link: https://cameronviews.com/about/. Always love hearing from folks and making new friends! Send me an email at cameron@cameronviews.com and say hi!